31858 Castaic Rd. #156 Castaic Ca 91384. Most of us are experiencing a return to improved economic conditions in the last several years. Yet their is more animals in need of help than ever before. Most folks don't realize that only two percent of the charitable money raised goes to animal rescues. For people in rescue work this puts a tremendous burden on us physically, emotionally and financially. It never stops, the desperate calls, animals who are abused, neglected and abandoned, animals that have no where else to go. We can only do so much but we give it our all. With financial assistance it makes each rescue come together a lot easier. Knowing we have money for hay and veterinary care makes a tremendous difference in who we can take in and what we can do. This is a 24/7 job that we do from the heart but the high cost of hay and veterinary care can be staggering. As we are a 501(c)3 non-profit, please consider donating to our animal fund. All donation are tax deductable. 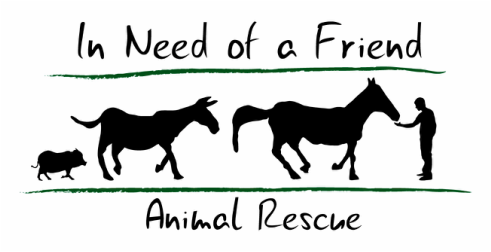 Thank you in advance from all of us at In Need Of A Friend. 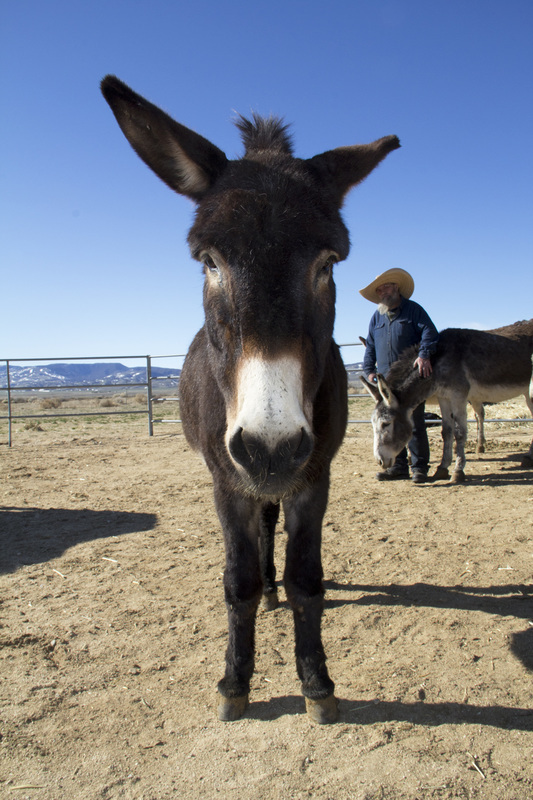 All of your gifts goes towards the care and feeding of the animals we have rescued.